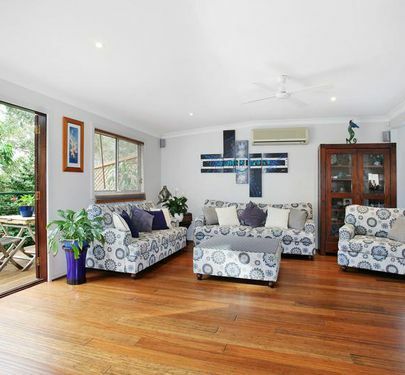 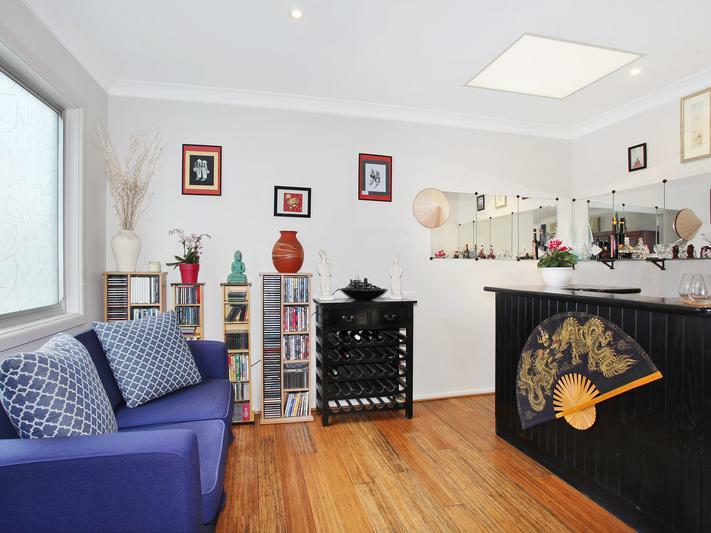 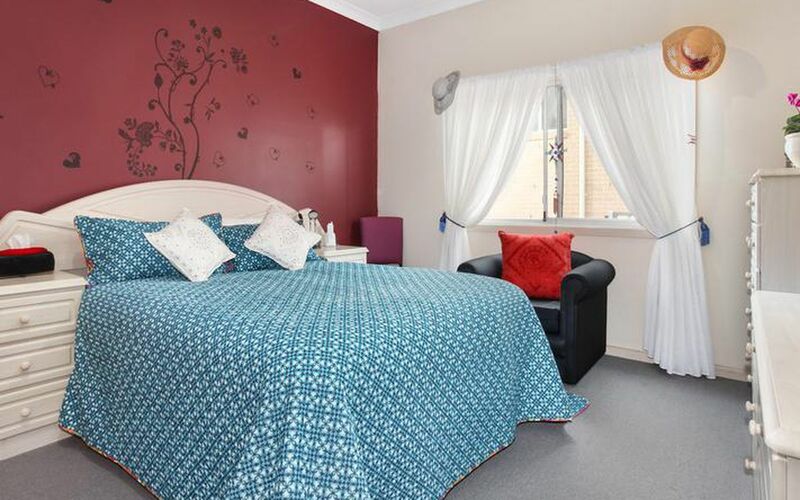 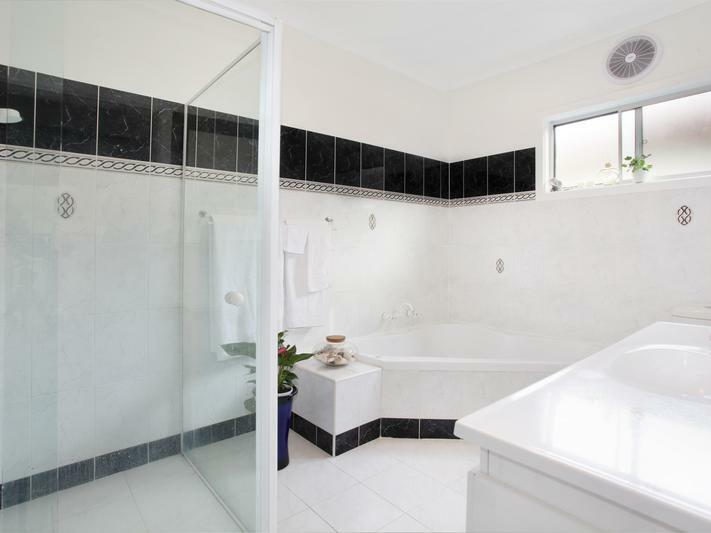 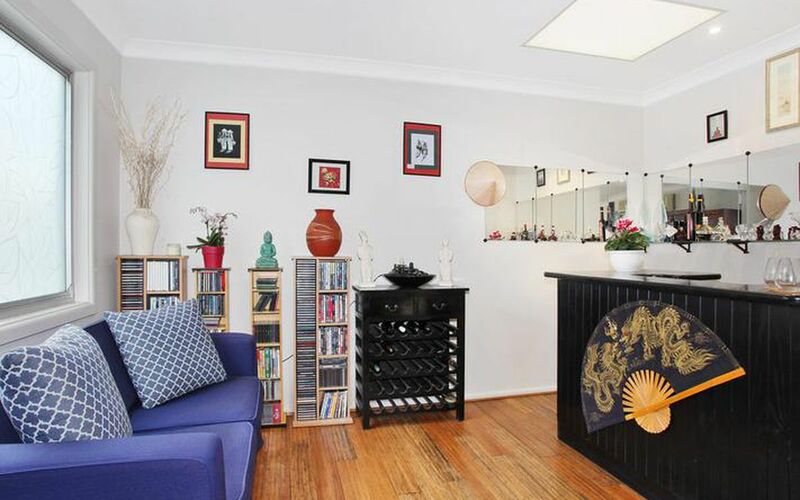 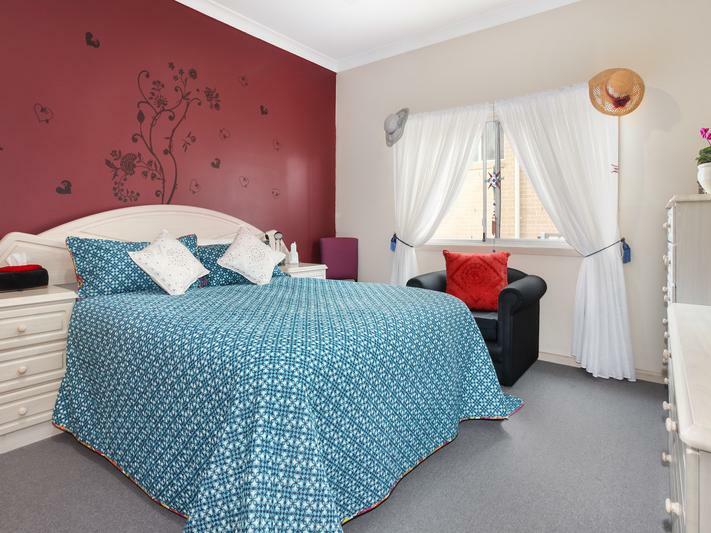 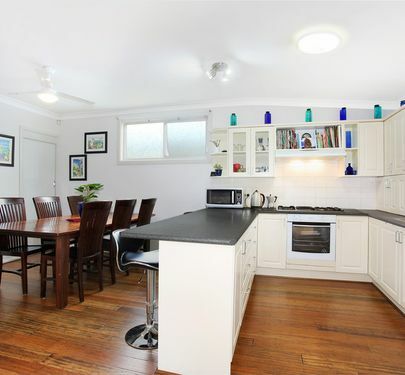 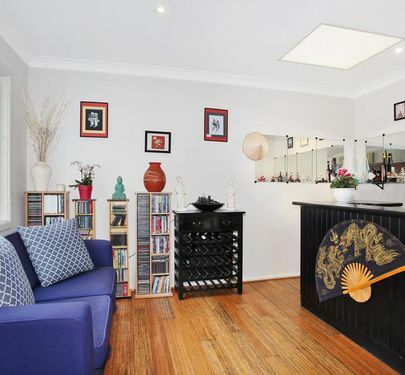 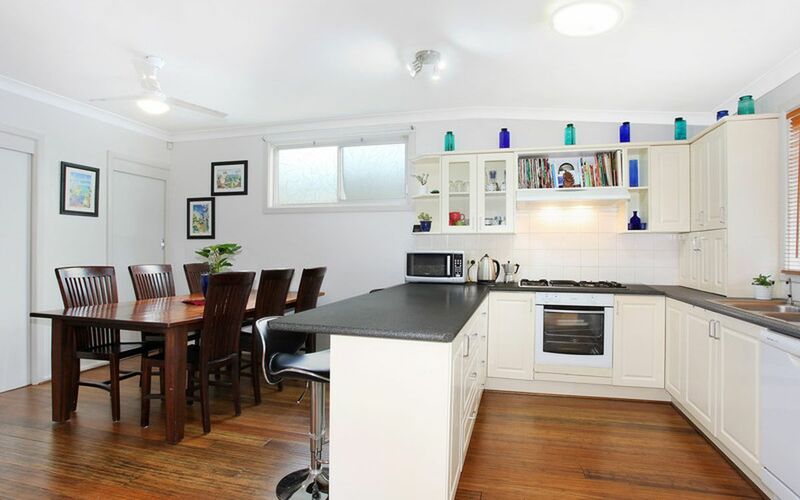 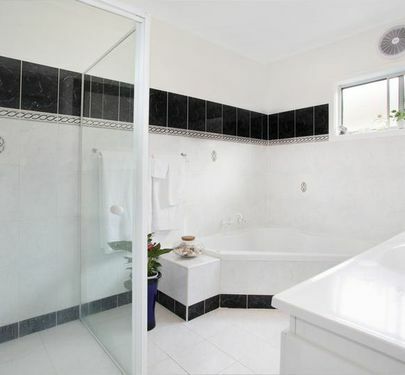 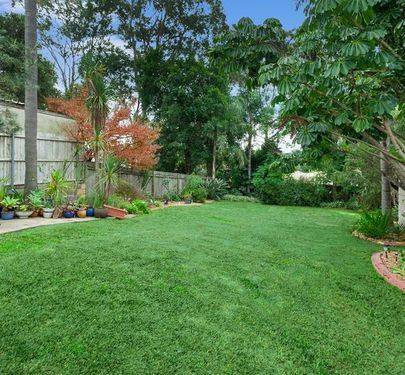 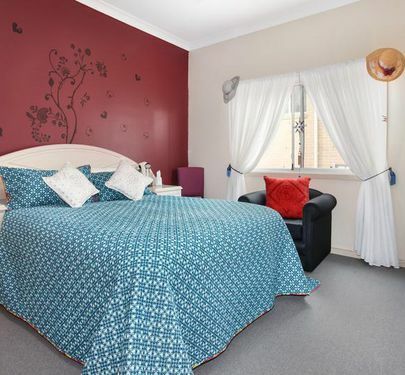 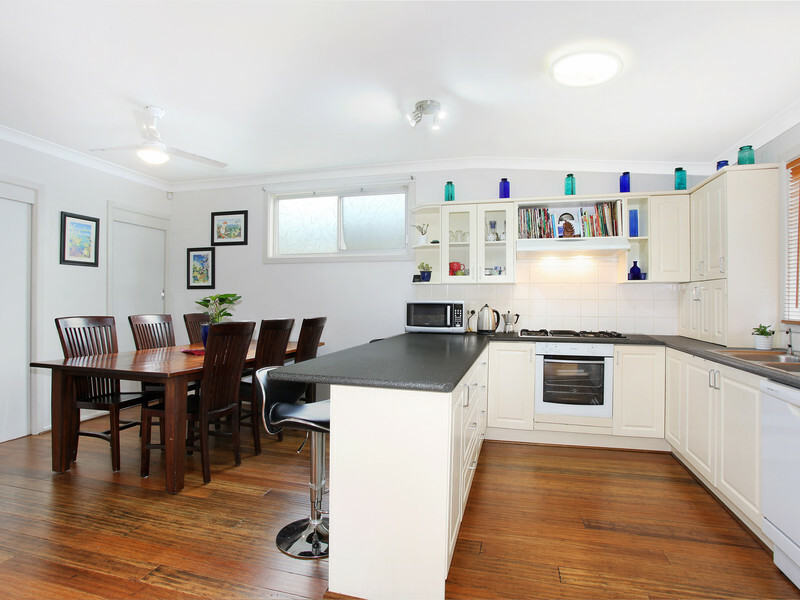 If location and convenience is important, then this very comfortable four-bedroom home with its sunny and airy feel on a large block located halfway between Wentworthville and Pendle Hill train stations and shopping centres, is a must to inspect. 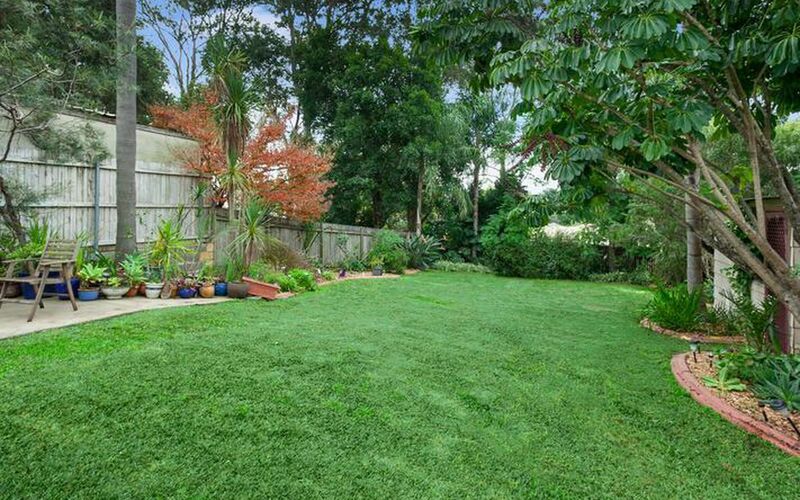 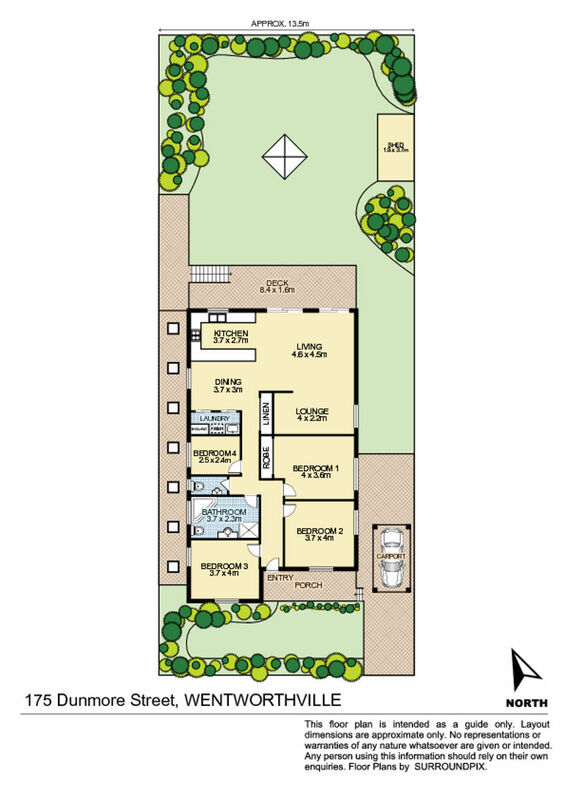 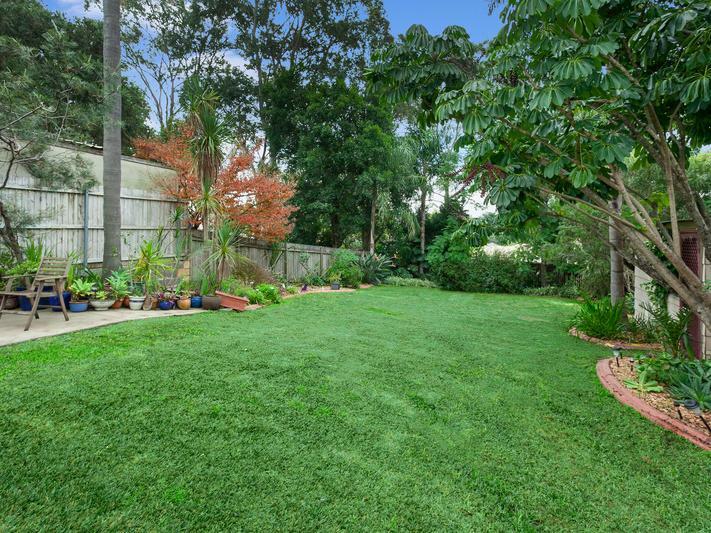 The rear deck and garden is very private making it an exciting place to entertain and for the kids to play. 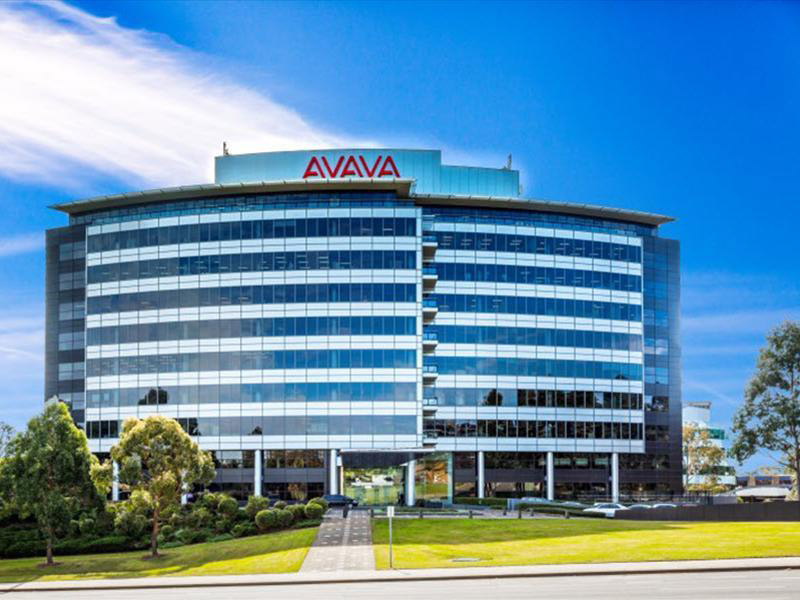 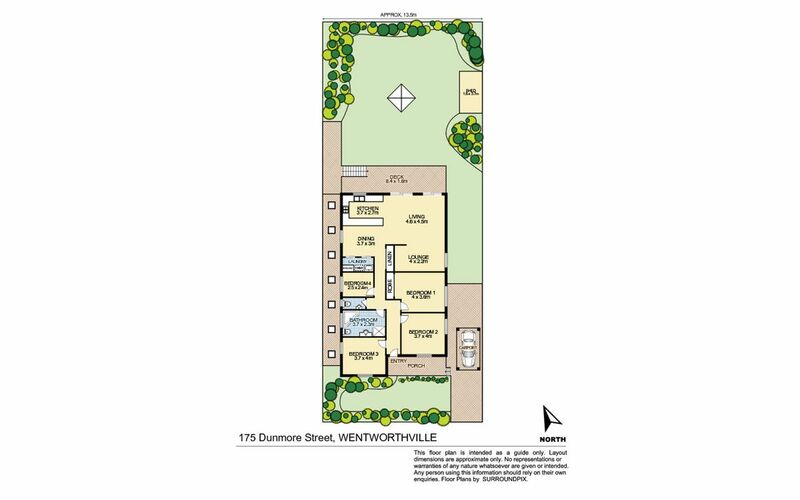 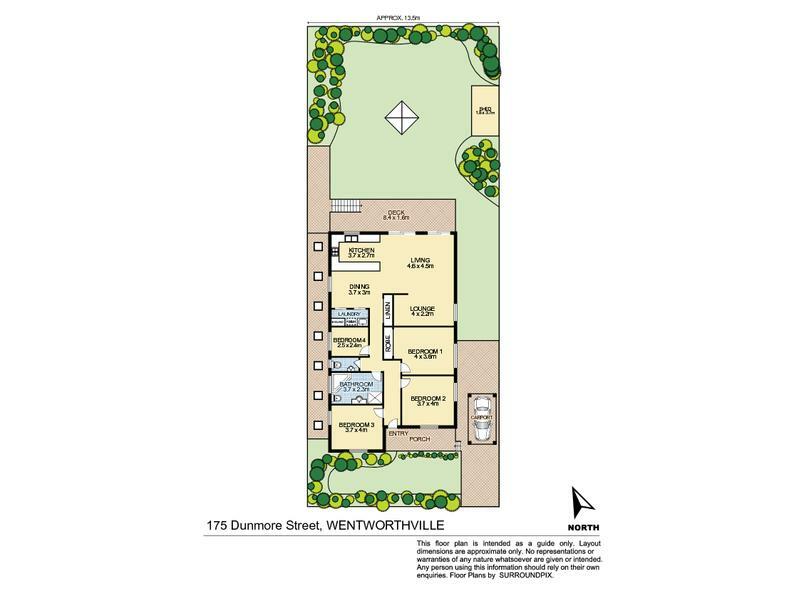 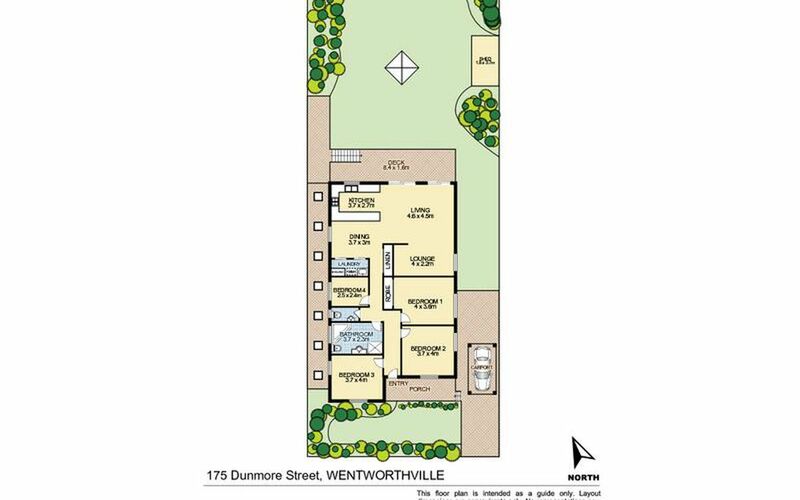 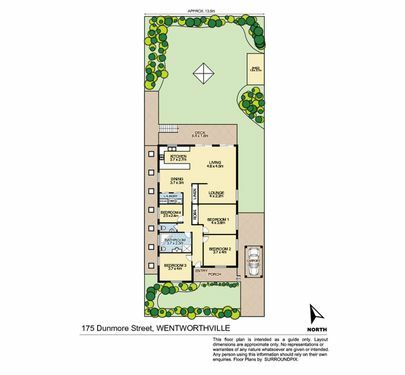 The block is approximately 675sqm, rectangular and Zoned R3 and with its location in between shopping centres, proximity to schools and closeness to Westmead Hospital and M4 may also suit redevelopment (STCA). 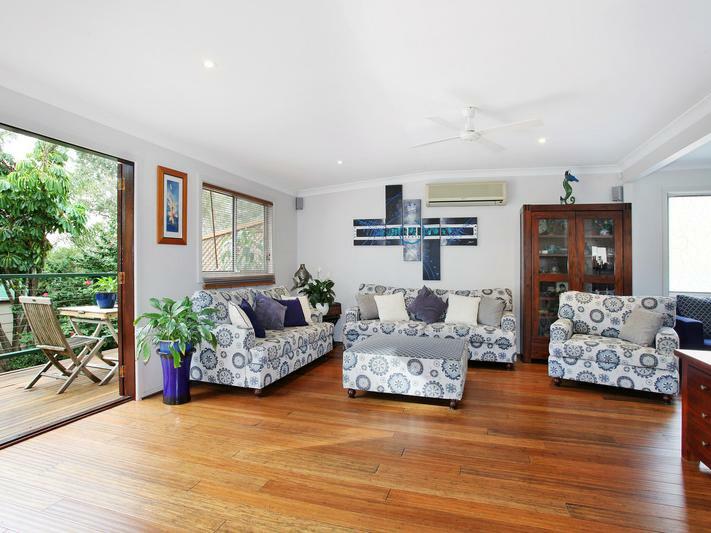 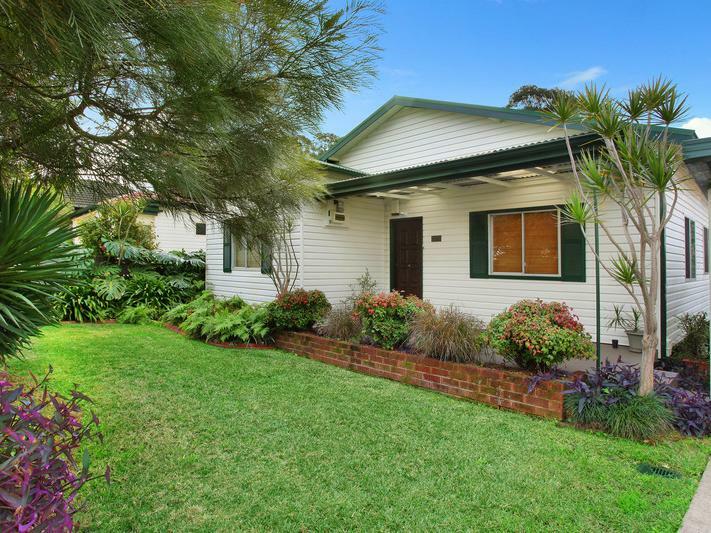 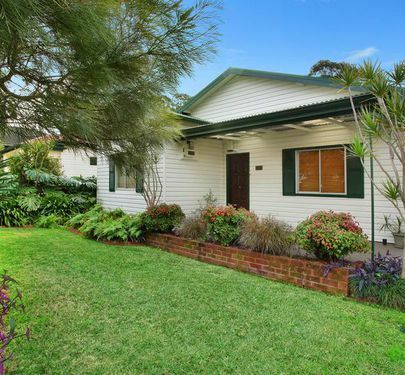 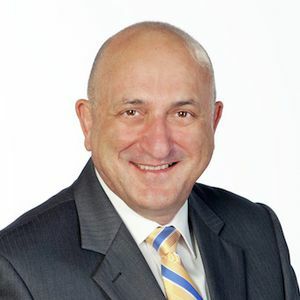 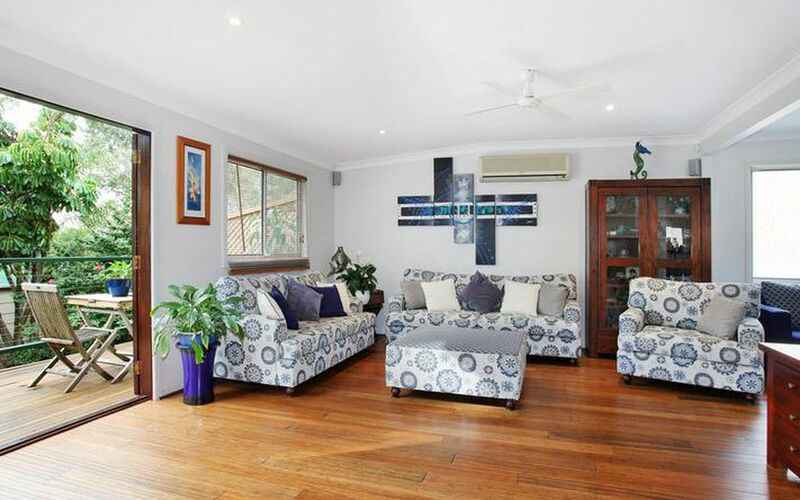 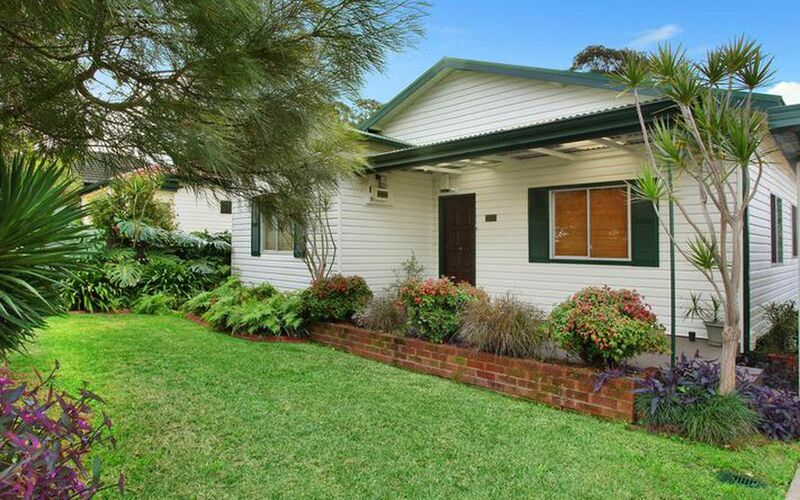 This home represents terrific value and is very likely to sell prior to auction, so be quick to inspect!